You may need an Air Condition Repair or Service. Like a space air conditioner, your vehicle cooling system too can malfunction. It draws the hot air and pumps out cool air into the car, thus reducing the temperature level to a comfortable level. Air conditioning requires routine air condition servicer and re-gas or re-charge servicing and if not addressed properly, can end up costing the owner more money down the road. It is a reality that the refrigerant in air con system gets decreased by 15 % each year. Particular seals get dried up throughout this period, thus leading to diminishing performance of the device. Such issues can be quickly repaired by the skilled air condition service and re-gas mechanics. 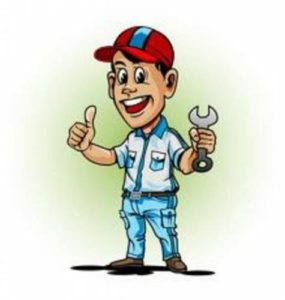 He will certainly run a checking on various parts of automobile and you can quickly get to know if anything is incorrect with the air con devices. 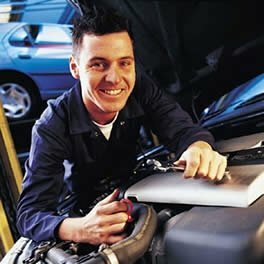 For air condition service and re-gas, constantly drop by All-Out Diesel and Transmission. A poor performing air conditioner is not always a major repair and in many cases a simple freon charge will solve the problem. It is important to realize that there are several major parts as well as hoses that can cause your AC to malfunction . Low Freon – most common problem and it will cause your compressor to shut down to avoid further damage. AC Compressor – the most common failure reason is leaky seals and inadequate lubrication. We recommend you periodically turn on your ac so the seals do not dry up and stay lubricated. AC Condenser – The most common cause is normal wear and tear or blockage from a failed compressor. AC Drier – Receiver driers rarely fail on their own. 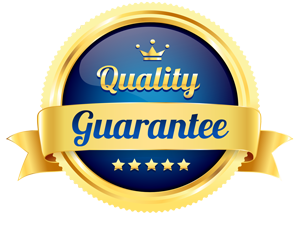 When a failure does occur, however, it is usually due either to clogging from debris inside the AC system like from a failing or failed compressor that can be easily replaced at a relatively affordable cost to you.